The Sarasota Ballet is looking for a male Soloist / Principal Dancer as well as male Corps de Ballet Dancers for the 2018 – 2019 Season. Repertoire for the upcoming 2018 – 2019 Season includes ballets by Sir Frederick Ashton, George Balanchine, Christopher Wheeldon, David Bintley, Martha Graham, Jerome Robbins and Sir Peter Wright. 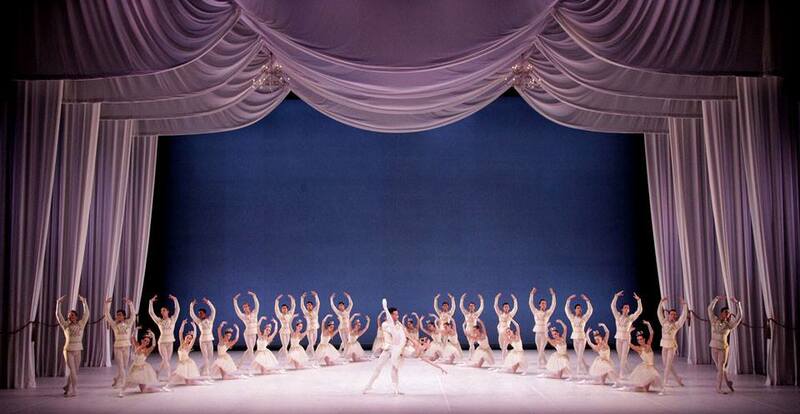 The Sarasota Ballet is seeking strong classically trained dancers to join the Company for the 2018 – 2019 Season. The dancers should be versatile and able to perform a variety of repertoire, including classical, neo-classical and contemporary, as well as having an artistic sensibility. CV or Resume | Including your current position, professional experience and classical training. Ballet Photos | We must receive portrait and full length photographs. Video link or DVD | This should be both on-stage and in the studio. You can send physical materials to The Sarasota Ballet, 5555 North Tamiami Trail, Sarasota, FL 34243 – Attn: Barbara Epperson.